the ever popular Music in the Park series. Friends of the Library raise money through fundraisers such as Wine in the Garden, sales of Death Ride mugs and other merchandise, and annual membership drives. The Alpine County Library Commission was established to “advise the County Board of Supervisors on matters relating to the County Library System.” They meet with the County Librarian quarterly to conduct routine business and to discuss goals and challenges of the Markleeville and Bear Valley Libraries. The goal of this Commission is to preserve the integrity of Alpine County documents and records for future generations. Members of the commission include the County Clerk/Records Manager, County Librarian/Archivist, Library/Archives Assistant, Museum Curator, 2 public representatives and one representative from the Board of Supervisors. 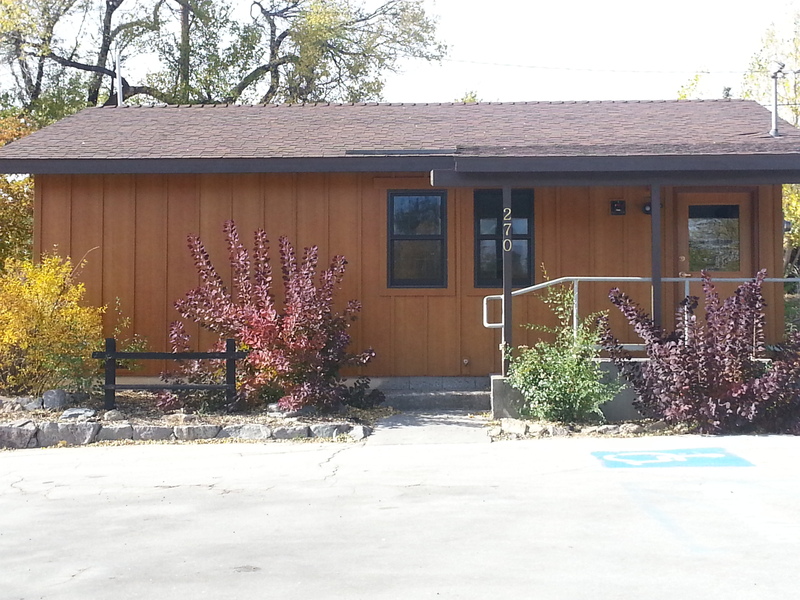 NLS - The Alpine County Library is a member of the NorthNet Library System. Our membership in this consortium provides library patrons free access to databases such as Library To Go (OverDrive), Chilton's Online, Zinio and Book Club in a Box. CLA - Membership in CLA (California Library Association) is mandated for all CA County Librarians. Membership provides discounted rates for trainings and conferences and offers opportunities to provide free educational programs for the public. CLA also informs members of a numerous grant opportunities. CSL - California State Library is an abundant resource for all CA Libraries and residents. For example, the BTBL (Braille and Talking Book Library) is a free service for visually impaired residents and is fully funded by the State Library. Likewise, the State Library offers several grant opportunities such as the LSTA (Library Services and Technology Act) Pitch an Idea Grant, for which Alpine was awarded $18,500 to create a digital learning center in the Markleeville Library. Currently, the State Library is using an LSTA grant to fund the Zip Books program, a very successful program in which Alpine County has participated since 2013. Please explore our pages for more information on Library services and programs.